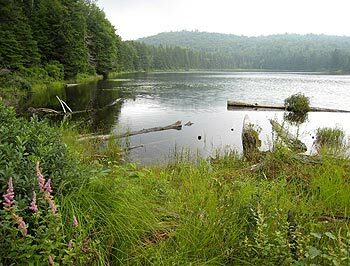 The Passumpsic Valley Land Trust is a nonprofit conservation group composed of local volunteers who are dedicated to preserving the beauty and ecological habitats of the Passumpsic River and its watershed, as well as improving public access. PVLT works to permanently protect the Passumpsic River through a variety of projects. These projects provide boating access, recreational trails, picnic areas, and wildlife habitats for everyone in the community to enjoy.